ok, so i majorly, completely forgot about this jam! 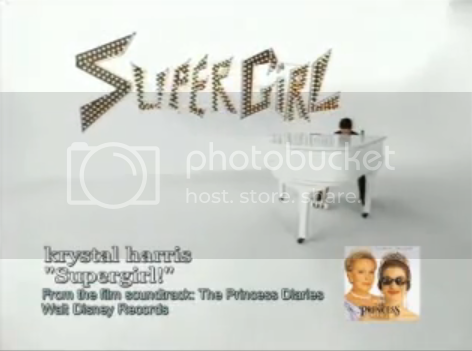 i was a very devoted disney channel viewer and i remember this video being played ALL the time. 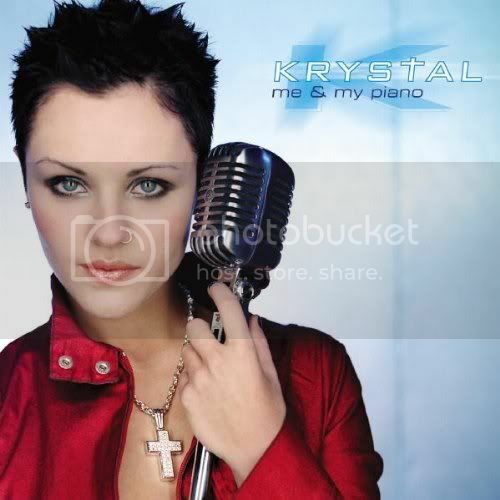 krystal harris is like a more goth but more pop version of pink, + the dark haired girl from t.a.t.u. i kinda wished she had had a few more hits, im into this jam. 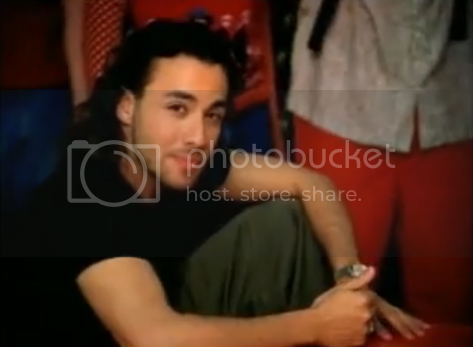 and i love how howie and kevin from bsb randomly pop up! and yes, i think i was also kind of secretly into 'the princess diaries.' this song is going back into my itunes rotation asap.